Chanteur Country US, Troy Baisel a enregistré chez Goldenrod Records de Scottsville (Kentucky). 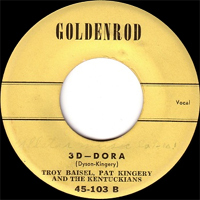 US Country singer, Troy Baisel recorded at Goldenrod Records of Scottsville (Kentucky). Chanteuse Country US, Elva Carver a enregistré chez Goldenrod Records de Scottsville (Kentucky). 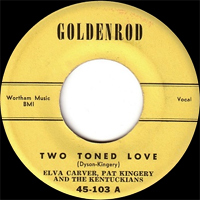 US Country singer, Elva Carver recorded at Goldenrod Records of Scottsville (Kentucky).